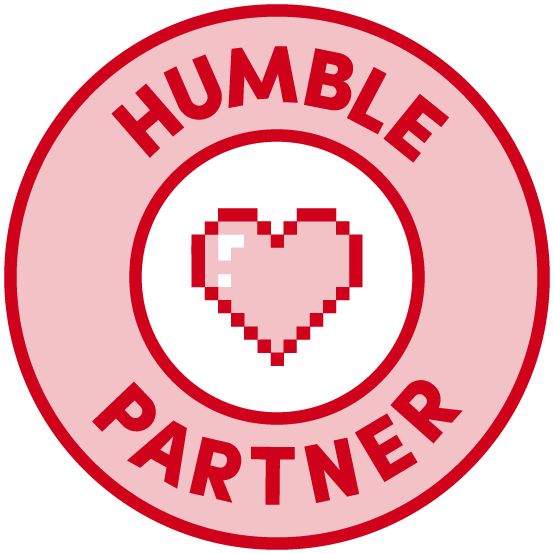 If this project does nothing more then bring some exposure to one of the more unique (and to some extent forgotten, certainly outside old school circles) old school settings out there, then its a win. That said, if anyone could run with this and do it real justice, Kevin Crawford might be the guy. SWN is an awesome product. which appears to have the foundation's backing already? I frankly don't think another Tékumel rule set is a good thing. 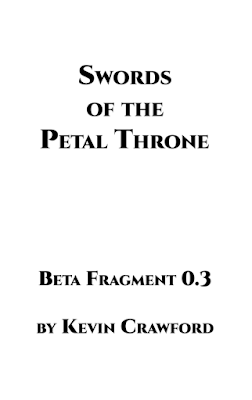 Empire of the Petal Throne, the real thing, is available for $11 as a PDF and remains a completely playable game. With Jeff Dee's Béthorm and Brett Slocum's Heroic Age of Tékumel already in the space of recent Tékumel RPGs, a Crawford adaptation is just more needless fragmenting of the rather specialist fanbase without contributing new useful material. Because all the different, and fairly generic, D&D type games released over the past years, with nothing really new besides the authors personal preferences, have hurt the fantasy rpg fanbase? More options means a better chance that someone will find the rule set that most closely matches how they want to play (as finally finding Fantastic Heroes & Witchery did for me). Plus new versions usually mean better layout and more clearly written/more streamlined rules over any version of any rpg released more than 10 years ago. 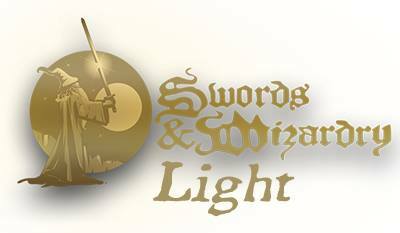 Swords & Wizardry vs oD&D as a prime example. All of my games are written with the assumption that at least half the readers already have their own favorite systems, and so the bulk of the game has to be useful to such people. The problem with the original Tekumel material is that it's written in an extremely dense way that repels casual readers, plus the $11 entrance fee. The mildly-curious bounce off it. Tekumel needs a free complete game as an entry point, one that's brief enough to be unintimidating and built to handhold the Tekumel newbie through the traditional needs of a GM. 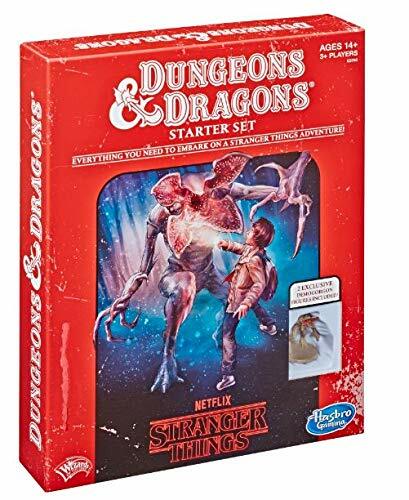 Once they get comfortable with the basics of the setting and understand how to apply it to actual game sessions, then they can dive into the existing material. Note that those are freeware rules from ~1994, predating the OSR by about 20 years. Innovation? No offense to your efforts, I look forward to scanning through them, but you're being disingenuous with your dismissal of the many options out there already. Unfortunately this is the story time and again with Tekumel. Usually it happens about once every 5 years, someone decides they know what the problem is and they try to reinvent the wheel. The results largely speak for themselves. Tekumel is a setting that people keep trying to invent rules for, when it should be publishing setting material. Eleven dollars _is_ too much to spend on an RPG today, if you're not certain you're interested in it. A freebie entrance point into the setting is crucial for attracting casuals. 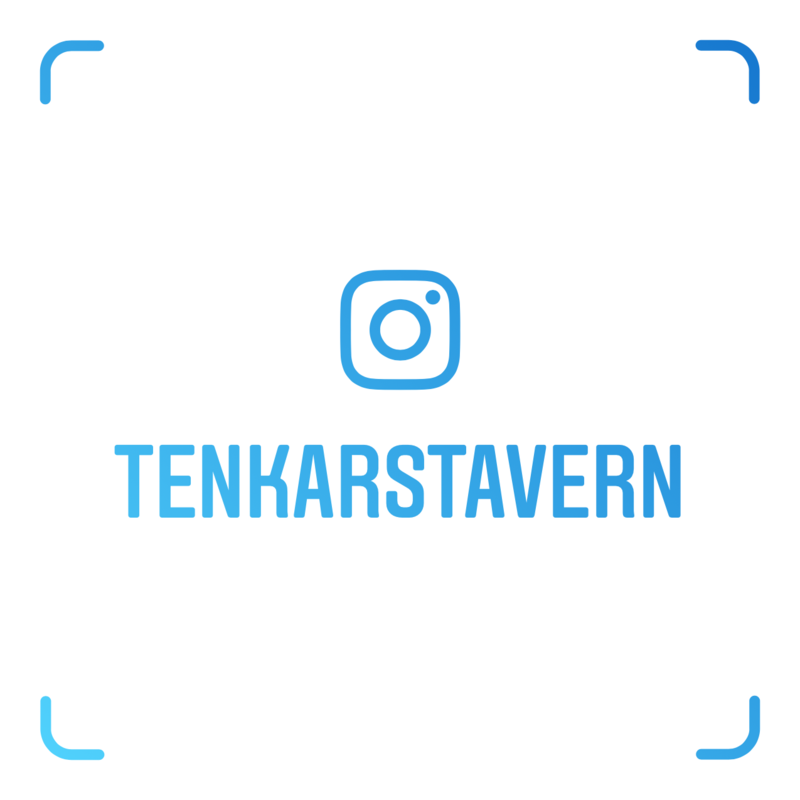 It needs to be self-contained, complete, and easy to pass along to somebody with a "Let's play some Tekumel. Download this and we'll start". Tirileku's a laudable work for a confirmed Tekumel fan, but it's not sufficient as an entry point because it has zero in the way of GM tools or guidance for the newbie Tekumel GM. Heroic Age of Tekumel is a beta quickstart that's also without GM tools, though the final product might well have them. The unfortunate case is that there are no options out there right now for a free book designed to walk the newbie Tekumel GM through setting up a game. Without that, it doesn't matter how many player-facing tools are out there; you need GMs to have games, and if they don't know what to do with the setting, those games won't happen very often. Stars Without Number has a freebie entry point that caters to GMs, and in the past five years it's got 45,000 downloads that I know about. 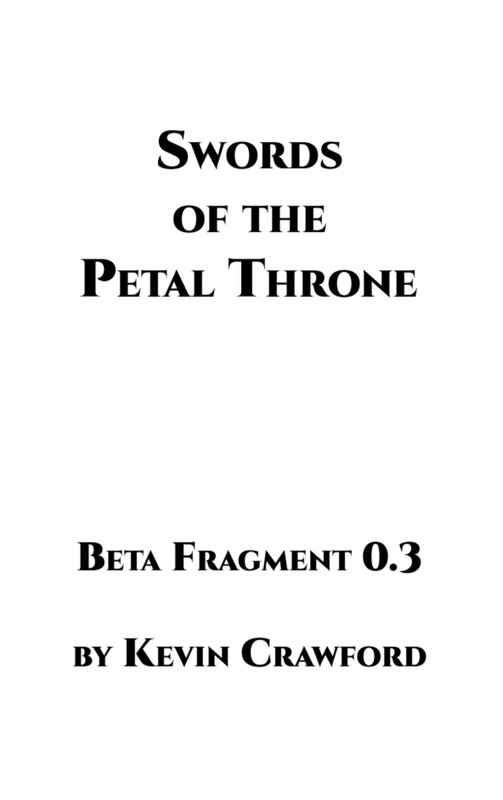 I'm not expecting those numbers with Tekumel, but if I can't move 12,000 downloads of Swords of the Petal Throne in the first year, I'll hand in my publisher card. @Maliloki considering that I've run both OD&D and Swords & Wizardry, and honestly prefer OD&D, I'm not too inclined to your example. Even though the differences are small-ish, I feel more at home running OD&D the way I like it. But D&D is a broad and well-loved spectrum of fantasy ideas. Tékumel is a niche interest with an extremely specific setting, and they're not really comparable. I'd rather see more product compatible with EPT, because I'm not going to run Barker's setting with some other set of rules. I meant the comparison mostly in that, the production quality is better, the layout and organization is better, the writing is more clear, the system is more streamlined and easier to run (while actually changing very little), and pretty much anyone could understand it after a single reading. I've read the oD&D books, and if I didn't already understand how dnd worked, I'd have been confused. Not that I couldn't have figured it out, but it's significantly easier when the writing is better (let alone the references to another rule system that you need in order to parce odnd). Crawford's track record of getting a lot of setting flavor out of light rules and an entire truck load of GM tools has me actually interested in a setting that I've avoided for various reasons. very cool! Count me as excited. I hope KC's ruleset makes it into print. I've tried many other Tekumel rulesets in the past, and have never found the sweet spot. This one may have it. I think if Mr Crawford's past work is any indication, no matter what rule set you use for Tekumel, he will give you a basket full of tables and GM tools that will help you run a campaign in this world easier and better. Think I might finally be giving this a closer look.